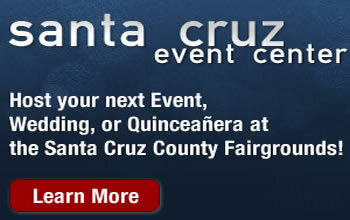 Watsonville, CA – The Fair is six days of family fun to be sure, but for a few, it is also a short term job. Twenty-four hard working conscientious workers are needed to clean and maintain bathrooms in immaculate condition at the Fairgrounds during the Santa Cruz County Fair, September 13-18. The eight hour daily shifts run between 8 AM and Midnight and pay $10.00 per hour.